Electronic stability control is standard equipment on the iOn, together with a seatbelt reminder system for the front and rear seats. Euro NCAP is informed that the Peugeot iOn is structurally identical to the Mitsubishi i-MiEV and has the same interior fittings and levels of safety equipment. 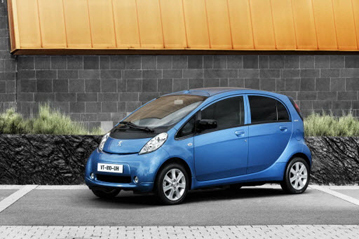 Accordingly, Euro NCAP believes that the star rating of the i-MiEV can also be applied to the Peugeot iOn.